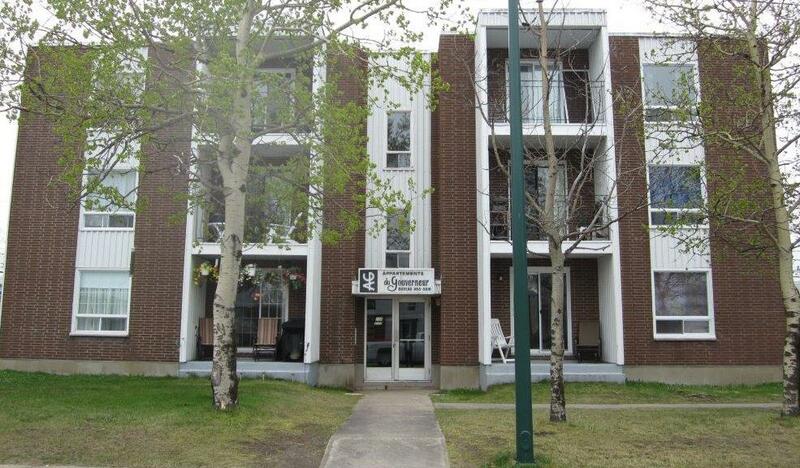 Our apartments are located on 100, 116 & 120 rue du Otter, 610 avenue Perreault, 180 rue Bissot and 120 rue Radisson. We offer bachelor apartments, 1, 2 & 3 bedroom apartments and the building at 116 rue du Otter comprises exclusively 2 and 3 bedroom apartments. All of our entrances have intercom systems which help ensure our residents safety and security in their homes. Great central location, close to public transit, restaurants, and shops, in addition to being minutes from downtown and the waterfront. Our apartments are well maintained, clean and we offer dedicated maintenance services that provide our residents with best in class satisfaction. We are always available to listen to any comments or concerns of our residents in order to guarantee a pleasant and comfortable living accommodations.